That’s a beautiful picture, Loren! 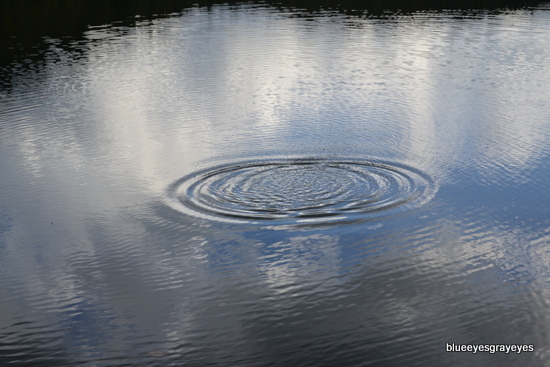 Love the ripples on the water’s surface! Amazing, that’s a very good photo!